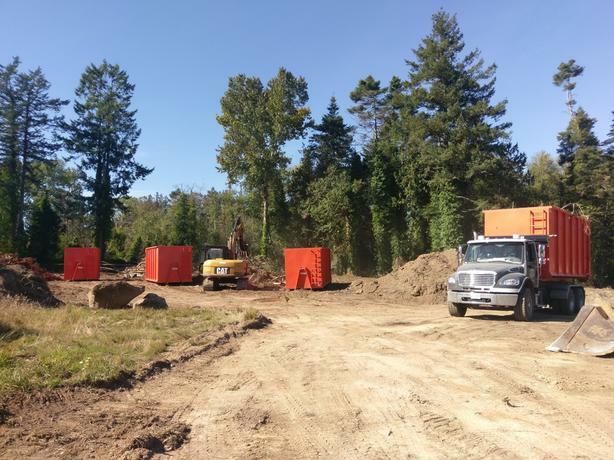 Greater Victoria Services is a fully equipped landscaping and excavation company ready to assist you with your next project. We will complete your project at very fair and reasonable rates. Over 99% of the work we complete is done entirely in house with our own manpower and machines. We don't rent any of our equipment we own it. Our goal is to complete your project quickly and efficiently so we can save you money and move on to our next project. However, we will not cut corners. All of our work is completed correctly the first time so we don't have to come back. Feel free to call, text or email any time for a free estimate.